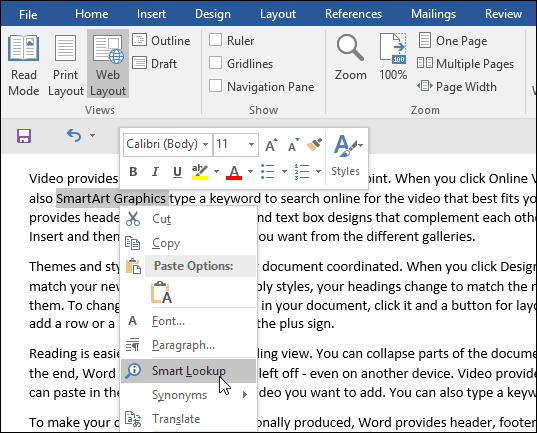 Office 2016 includes a new feature called Smart Lookup that makes it easy to fact check information within your documents, spreadsheets, and presentations. The future of Microsoft Office is more than just typing a one-page document or a thesis, it’s about adding intelligence to documents and making everyone an information worker. Whether it’s a student working on a school project or an officer worker preparing a business proposal. 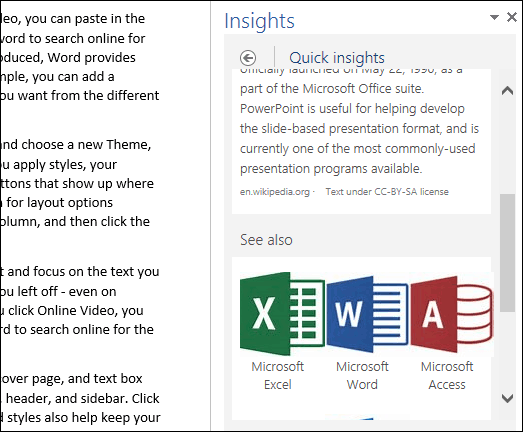 Office 2016 launched in September and includes a new feature called Smart Lookup that makes it easy to fact check information within your documents, notes, spreadsheets, and presentations. The great thing about this new feature is, you don’t have to leave Microsoft Office to use it. Smart Lookup utilizes Microsoft’s Bing to find relevant data about information within your documents. So users will have to agree to this before you can start using it. The feature is built-in and to use it, highlight some text, right-click it then select Smart Lookup. 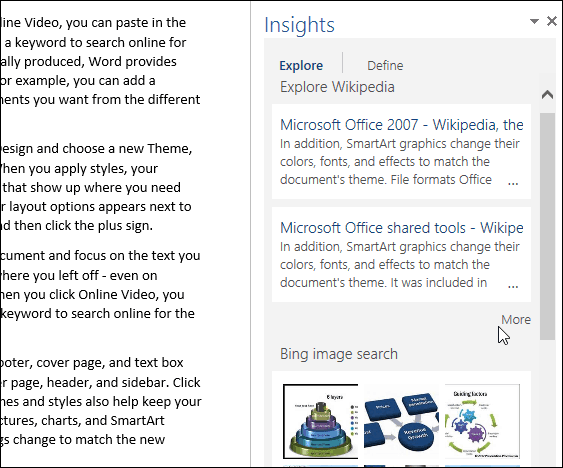 This will open the Insights task pane that will display information found through sources such as Wikipedia, Bing images, and more. Smart Look also provides associated information, too. 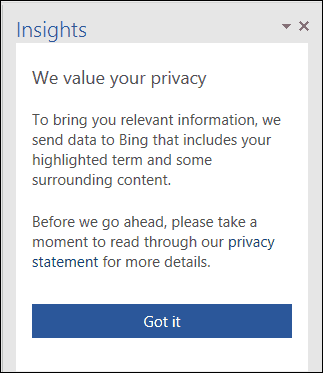 If I wanted to learn more about individual products in the suite, I could use it to search more about them as well. 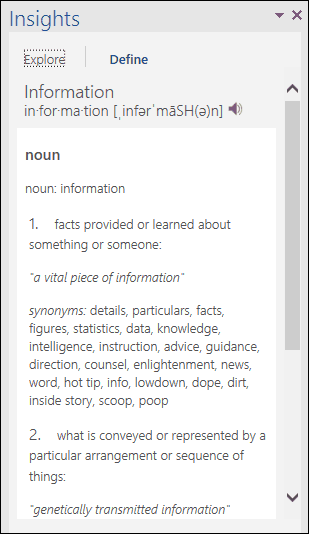 Smart Lookup also provides definitions for words or terms. The Tell Me feature utilized Smart Look up to provide you with information about performing a specific task. 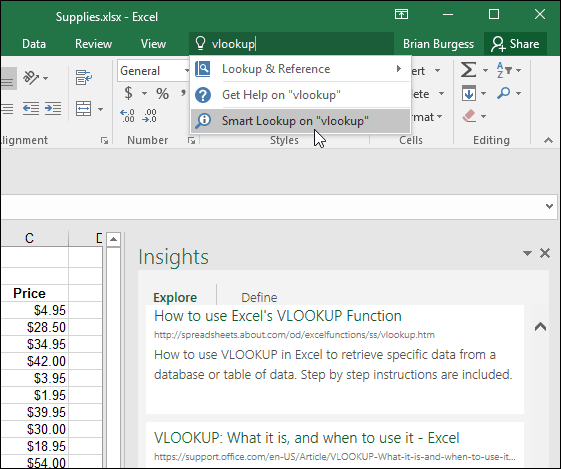 For example, if you are asked to carry out a vLookup in a spreadsheet, you could enter the term in the Tell Me box located on the Ribbon and then click Smart Look vlookup. 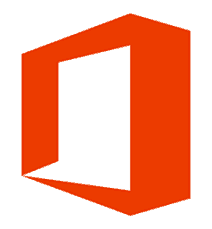 Smart Lookup is available in other Microsoft Office apps like Visio, Access, Project, and Outlook. Of course, this is not dramatically amazing, since it reminds me of an old Microsoft product called Bookshelf, but this is a nice modern version.